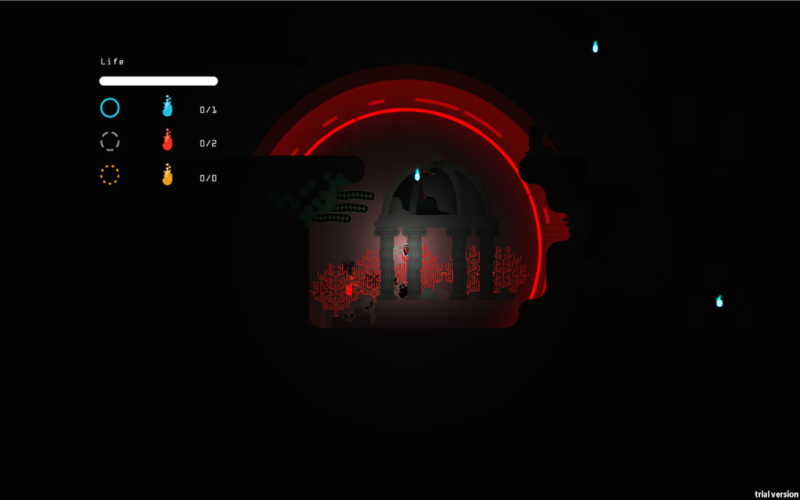 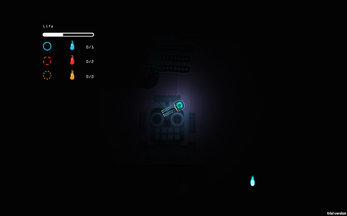 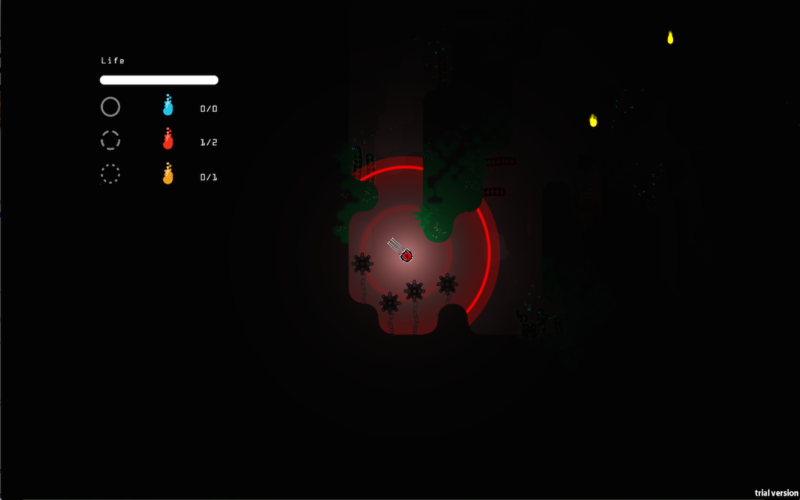 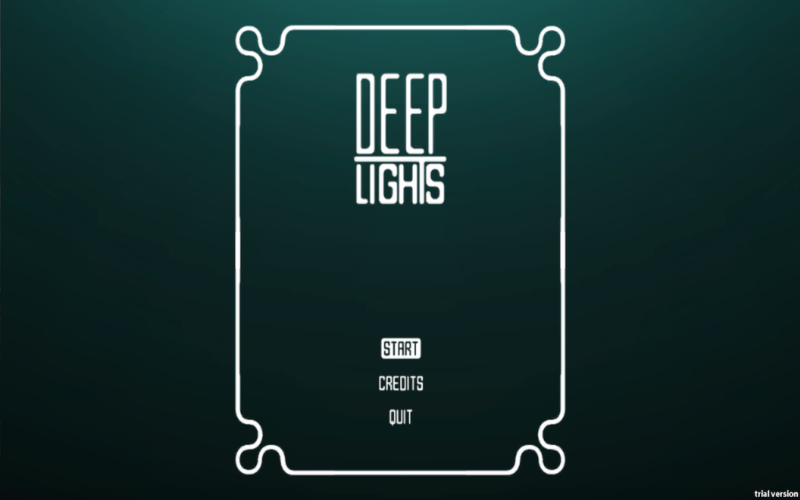 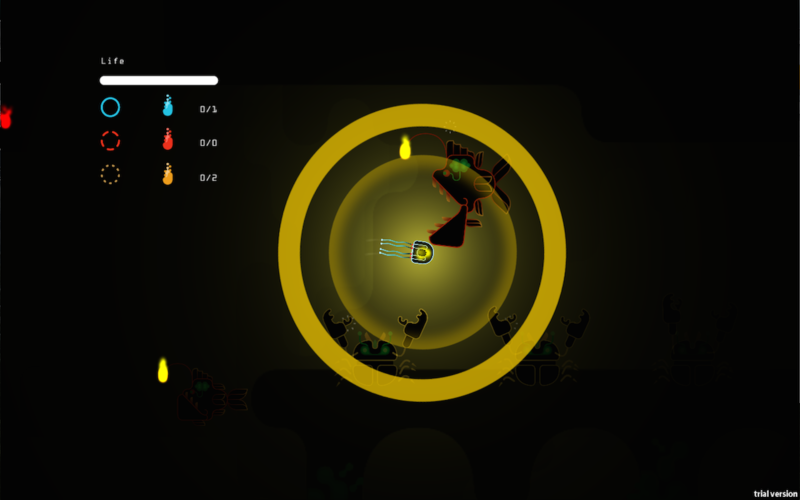 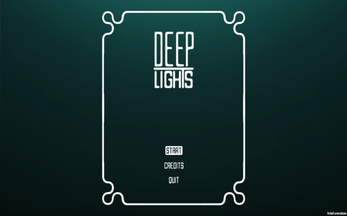 Deep Lights is a platform game stetted in the deep ocean. In a post-apocalyptic world, humans destroyed themselves poisoning and raiding the sea with radioactive waste and industrial fishing. The balance of life in the seas has collapsed and a global conflict for the control of the last resources raised. Nuclear apocalypse, life on earth is almost totally gone but in the dark deep ocean, close to submarine volcanos, strange creatures and plants still exist and fight against radioactive threat and deadly, creepy mutated creatures. 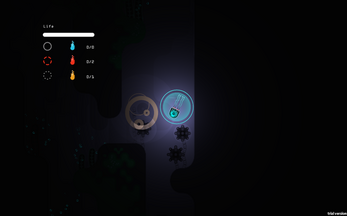 Guide your jellyfish through the darkness and find out how powerful you can become. 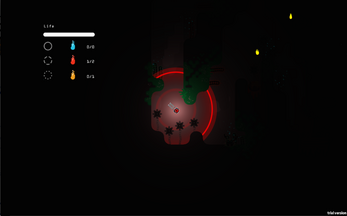 Avoid the enemies and get ready to live the most amazing adventure you can imagine.